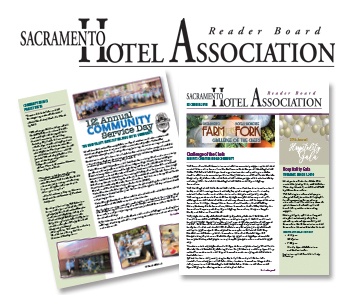 The Sacramento Hotel Association (SHA) is a nonprofit, professional trade organization of lodging properties representing more than 5,000 guestrooms in the greater Sacramento area. 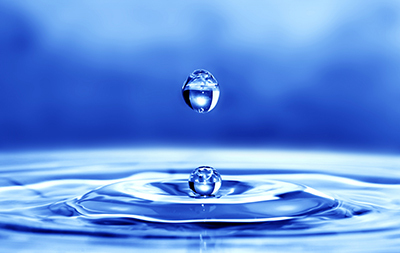 Our members represent a range of lodging properties. The association also represents allied businesses and suppliers engaged in the local hospitality industry. 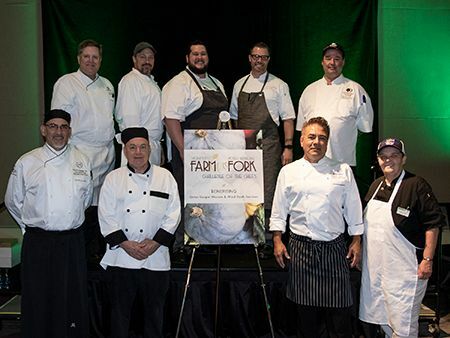 Thanks to the Chefs, their teams and hotels for showcasing the wonderful farm-to-fork tastings. Each station brought out rave reviews to the delight of everyone. Funds Available to Advance Your Education and Your Career! 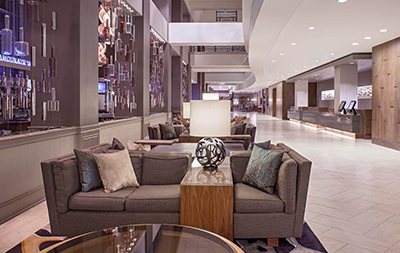 The Sacramento Hotel Association is pleased to announce its 2019 Scholarship Program. We invite college and university students to apply for the tuition scholarships available to students studying for a career in business administration, marketing, management, human resources, finance/accounting, culinary arts management, lodging management or other hospitality-related field. SHA Member Hotels and Companies: Please notify your employees who are attending local colleges and universities about the scholarship program. The $2,000 grants are tuition-only scholarships. 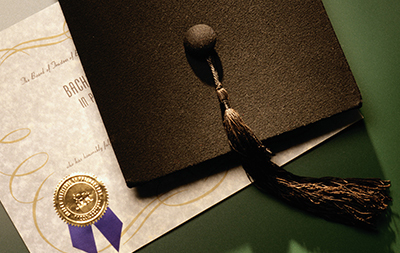 The respective school’s Financial Aid/Scholarship Office administers each grant. The scholarships are sponsored by the Sacramento Hotel Association and the Sacramento Marriott Business Council. The application deadline is February 1, 2019. The scholarships will be awarded at the March 7, 2019, SHA Hospitality Gala at the DoubleTree by Hilton Sacramento.